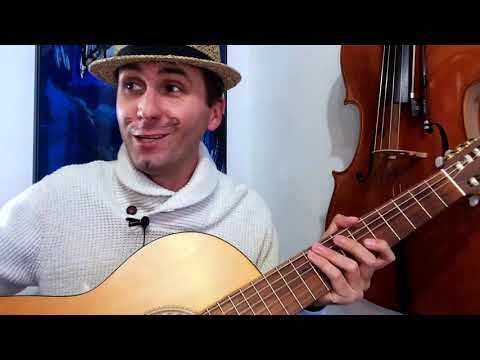 I am the chief curriculum designer for Violin, Guitar, Piano, and Ukulele. I teach private piano, violin, cello, and guitar lessons and group guitar classes. 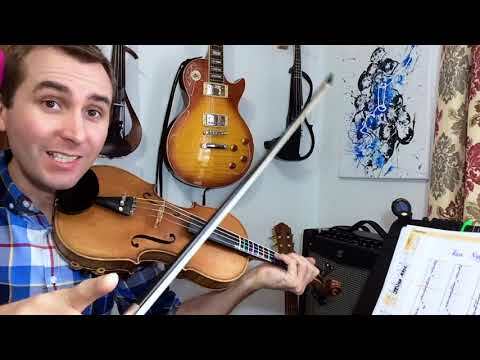 I've taught 30,000+ music lessons on violin, viola, cello, guitar, ukulele, and piano! I specialize in giving a great start to beginners! I taught private lessons and small ensembles for violin, viola, cello, and piano. Lil' Learners! Fine Arts for Kids! I taught violin, viola, cello, guitar, and piano, and co-designed curriculum for Spanish, Chinese, Drawing and Painting, Fencing, Ballet, Martial Arts, Piano, Violin, and Guitar. 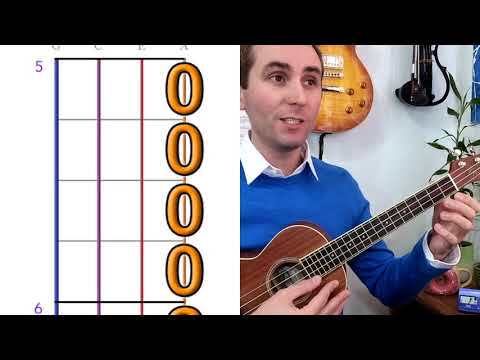 Hot Cross Buns on Ukulele! 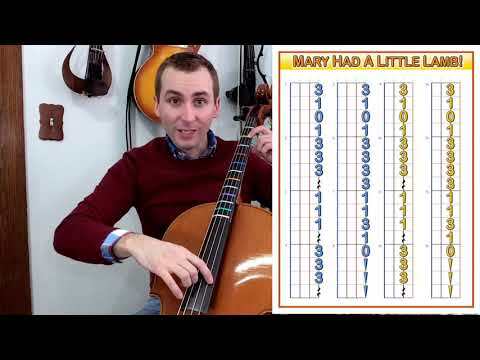 Mary Had a Little Lamb, plucking on the cello! A showcase of my music: Violin, Viola, Cello, Guitar, and Piano! Alexander's 1st time on Twinkle, Twinkle! 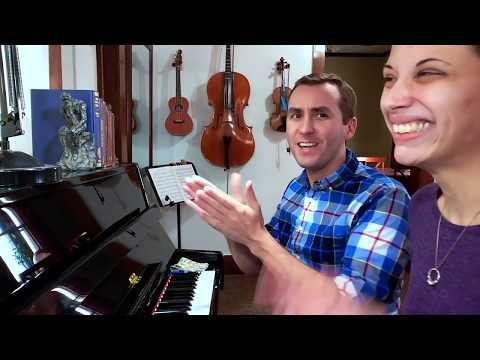 An easy piano partner song! 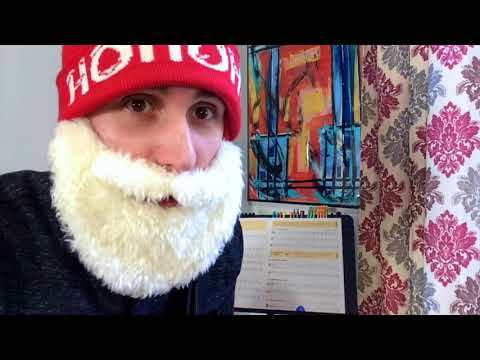 SANTA teaches Jingle Bells on guitar! Robert really enjoyed his lesson! He was pleased with his progress last week! My son enjoyed the lesson! Zach is able to keep my active son engaged during the lesson. My son has already learned a ton and is eager to learn more! Zach has been awesome! He's knowledgable, is patient with my young daughter, and she has improved immensely in just 5 lessons! Very energetic, fun and helped me improve! My 6 yo is taking violin classes with Zach online. The classes are high energy, very engaging, informative, and fun. I really appreciated that Zach was very understanding and flexible with crazy changing work schedules. 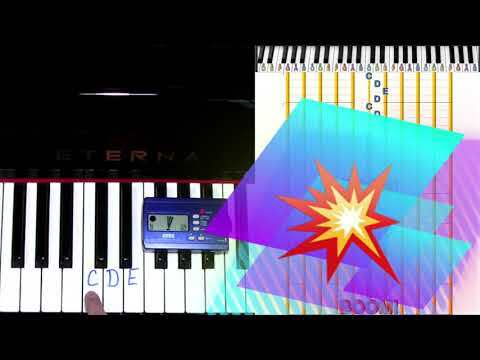 He does a good job of mixing music theory, technical exercises, while still being open and even encouraging the student to working on styles and pieces they are interested in and enjoy. Zach is great about asking the student what they want to learn and work on, while still making sure that they are always learning something new and always pushing themselves. Zach always seems to genuinely care and get excited about music, teaching, and his students. Zach is very personable and figured out a great method to motivate my reluctant child--fake money!! 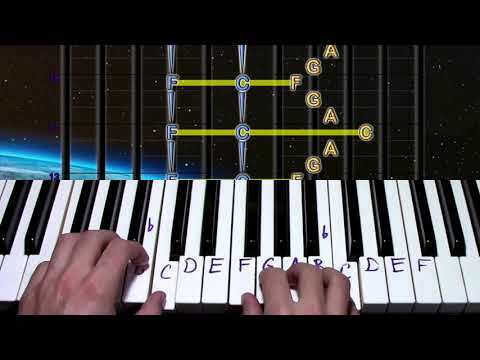 He also developed his own musical notation to aid in helping students learn how to read music but in such a way that isn't as complicated as the standard notation. My son really likes him. My daughter is very shy and quiet. Zach is fantastic and she loves him! He is patient and funny. His way of teaching works! She is just 6 years old and is already playing songs after just 6 weeks. 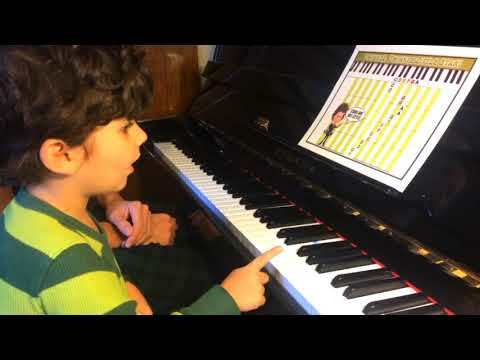 His music curriculum is so easy to understand and play! We've been very impressed.